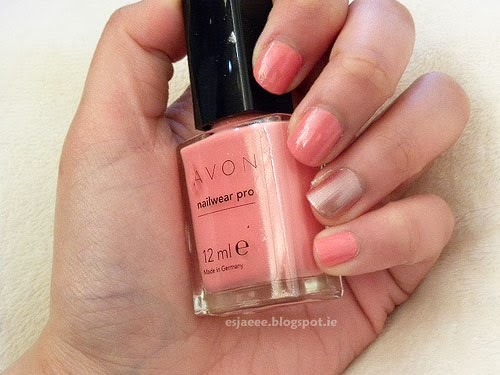 For this week's Manicure Monday, I decided to go the peachy nail polish look since Spring has finally approached Ireland! Price - Price is between € 6-8. 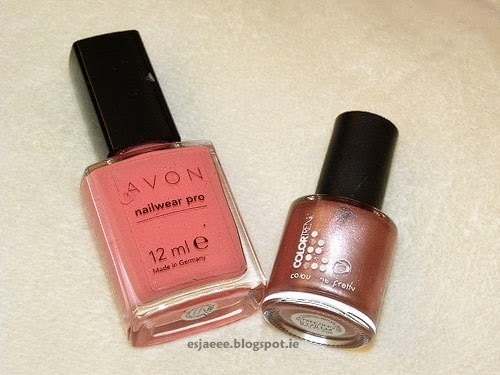 I only buy these nail polishes whenever Avon has them on sale. Colour - The colour is GORGEOUS! Perfect for spring and summer. Discontinued - I have a feeling that this colour has already been discontinued as I can't see it in their online brochures. Not available in Ireland - Another con to this it that Avon is no longer available in Ireland. 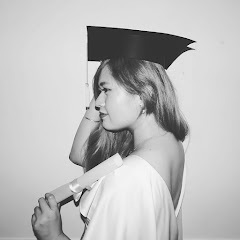 I think it's already been a year? Streaky- It does streak A LOT! I recommend that you dry the first coat first before applying a second coat. Colour - I think it is pretty. It's a frosted pink that is leaning towards the brown shade.